The following comes from the Institute for Local Self-Reliance, a national nonprofit organization working to strengthen independent businesses and local economies, and is reprinted here with permission. In an increasingly homogenized world, communities that preserve their one-­‐of-­‐a-­‐kind businesses and distinctive character have an economic advantage. Entrepreneurship fuels America’s economic innovation and prosperity, and serves as a key means for families to move out of low-­‐wage jobs and into the middle class. Local stores help to sustain vibrant, compact, walkable town centers-­‐which in turn are essential to reducing sprawl, automobile use, habitat loss, and air and water pollution. A marketplace of tens of thousands of small businesses is the best way to ensure innovation and low prices over the long-­‐term. We always see businesses posting or displaying signs to “SupportLocal”, but how many of these businesses actually support other local businesses or organizations? Each Friday we will share a business that we know truly supports other local businesses and/or organizations. 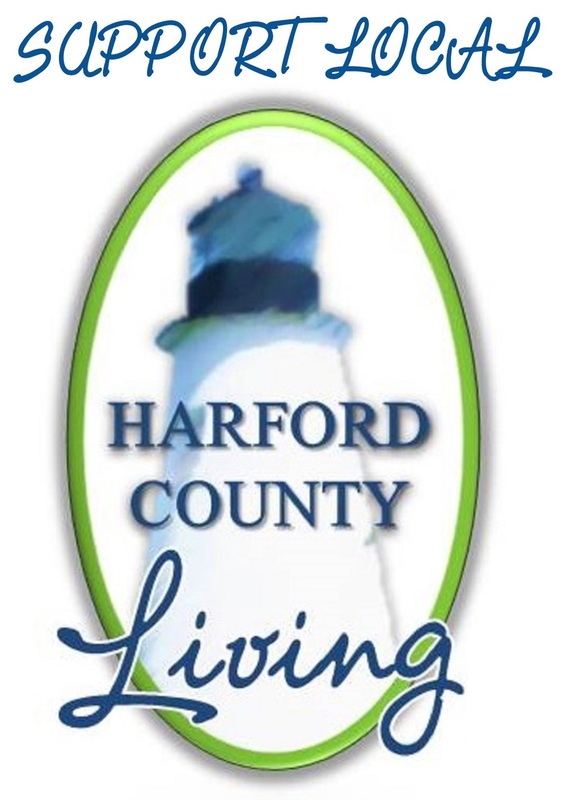 If you know of a local business that should be on this list, email us at special@harfordcountyliving.com and let us know why. We encourage everyone to visit the businesses on this list.